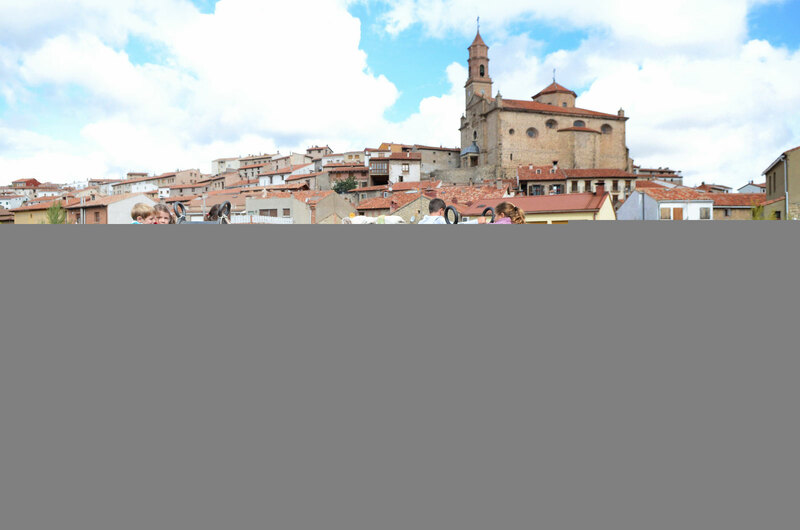 In a small Aragón village with only 570 habitants during the winter months, Orihuela del Tremedal is known for its agriculture, livestock and logging industry. During La Guerra de la Independencia Española (1808-1814), Napoleon and his troops destroyed much of the village. 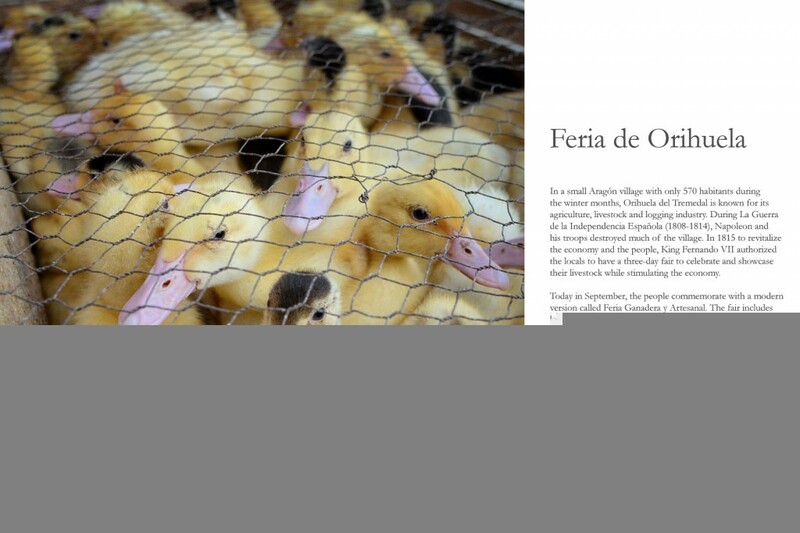 In 1815 to revitalize the economy and the people, King Fernando VII authorized the locals to have a three-day fair to celebrate and showcase their livestock while stimulating the economy. Children are welcome to enjoy and touch the animals which include camels, bulls, cows, goats, sheep, and snakes. The most exciting part of the day is a ride on the camels, donkeys and seeing the ferocious tiger. 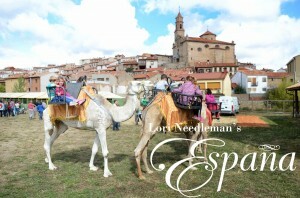 To see more rural images, please go to: lorineedleman.com and then fiestas. 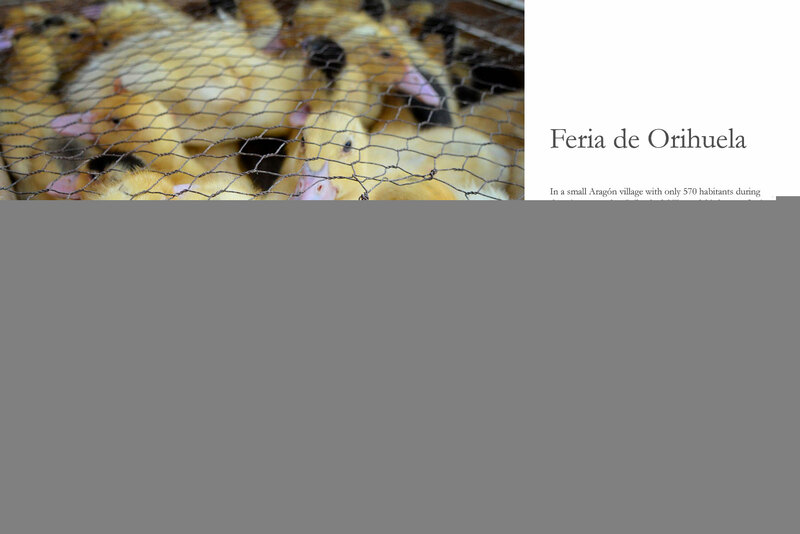 Share the post "Feria de Orihuela del Tremedal"
October 5, 2014 in Fiestas, lorineedleman.com.